4k00:27Spruce winter forest in clear winter weather: thin trunks of pine trees, tall trees. Beautiful scenery of the winter Siberian nature, snow, frost. Walk in the winter forest. 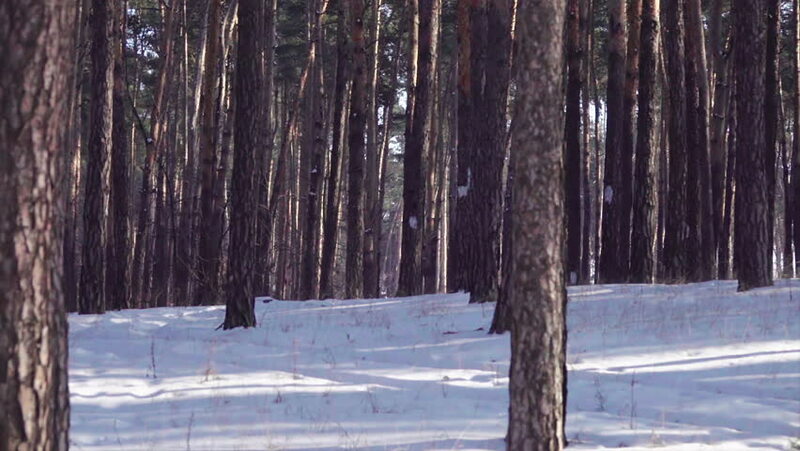 4k00:15Winter Forest. Trees under snow in the winter forest. Sunny day. Shot in 4K (ultra-high definition (UHD)).